APRON, Louisville’s restaurant worker relief organization, is hosting what sure to be a spirited fundraiser at Maker’s Mark Distillery in Loretto, Ky., Sept. 19. 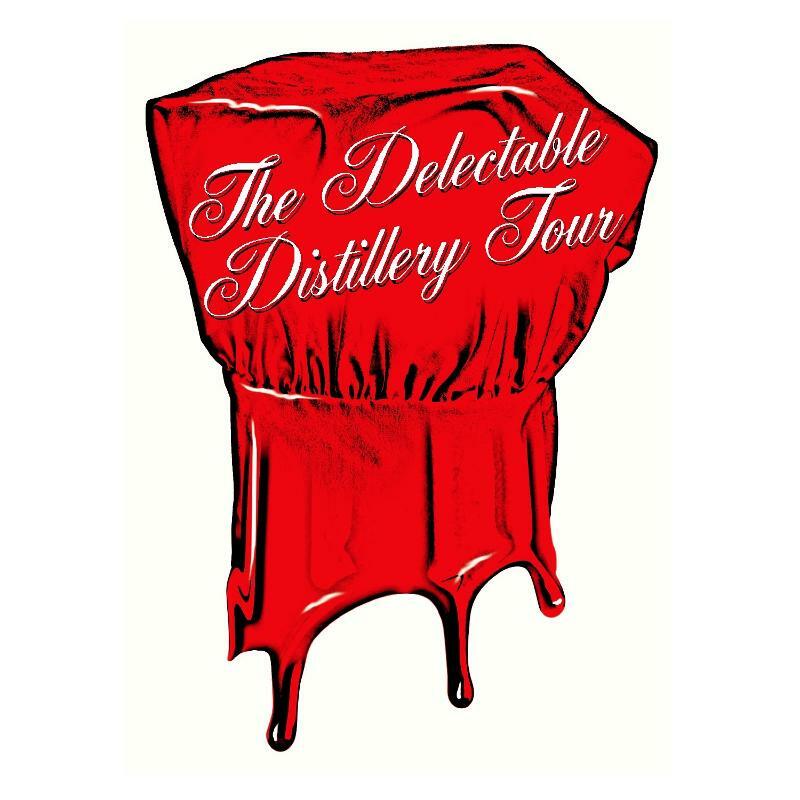 Dubbed The Delectable Distillery Tour, the event features eight food and cocktail stations spread throughout the distillery, where guests can munch, sip and tour one of the most legendary bourbon makers in the Bluegrass. According to APRON chairwoman, Dawn Bianconcini, Maker’s Mark approached her earlier this year about hosting a fundraiser for the relief organization, which she called a pleasant surprise. Bianconcini’s duty was to assemble a crew of bartenders and chefs to cook and shake cocktails—made from Maker’s Mark, of course. The event isn’t a sit-down dinner, rather it’s progressive and begins at 5:20 p.m., when the first group of eight guests begins the tour. Each group thereafter follows in scheduled 20-minute cycles. (When you choose your tickets online, you’ll also be choosing the time you take the tour.) As they move through the historic distillery, they’ll find nibbles and drinks at six different stops. Featured chefs for the evening are Dean Corbett (Corbett’s: An American Place); Dallas McGarity (Marketplace at Theatre Square); and Joshua Moore (Volare). Bartenders are Joy Perrine (Jack’s Lounge); Jared Shubert (Monkey Wrench); and Isaac Fox (Volare). Tickets for the evening cost $100 and can be bought online by clicking here. Bianconcini stressed there is only a limited number and said none will be sold at the door. The evening’s dress is cocktail attire and the drive to the distillery is about 90-minutes. (For directions, GPS this address: 3350 Burks Spring Road, Loretto, Ky. 40037) If you’re attending the Bourbon Festival in Bardstown that day, it’s less than 30 minutes’ drive.